To Fit: Mercedes E Class 1985-1993 . (W124) Saloon and Estate models as listed below.Item is designed for Right Hand Drive Vehicles. 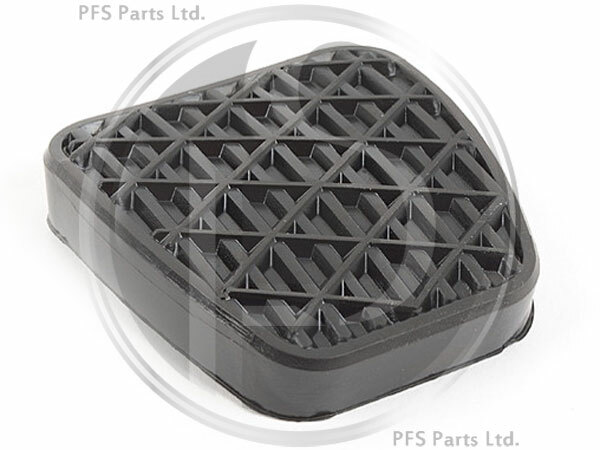 A worn clutch pedal pad could cause a MOT failure, replace yours with this High quality German manufactured aftermarket part. Mercedes Benz equivalent part number: A2012910282 (for reference only).